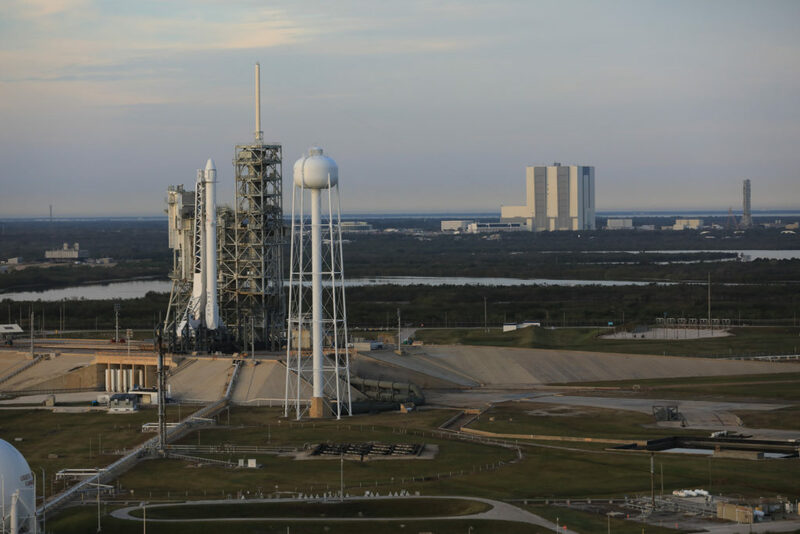 Preparations continue toward launch of the eleventh SpaceX cargo resupply mission to the International Space Station on Thursday, June 1. 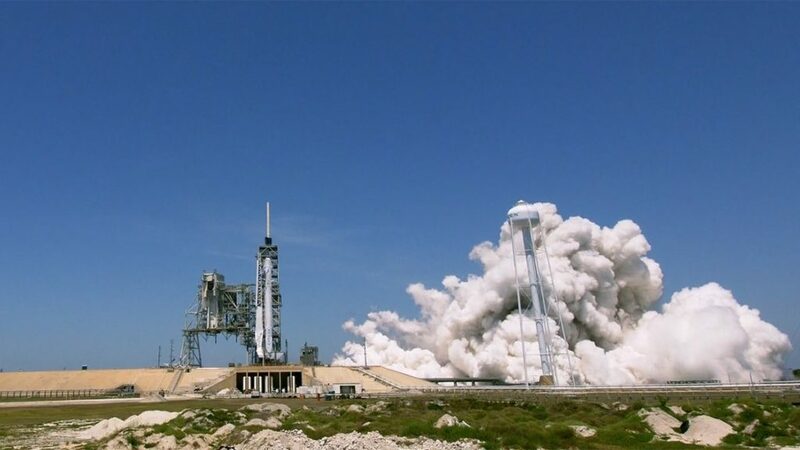 Liftoff of the Falcon 9 rocket is targeted for an instantaneous window at 5:55 p.m. EDT from Launch Complex 39A at NASA’s Kennedy Space Center in Florida. The forecast from the U.S. Air Force 45th Weather Squadron shows a 70 percent chance of favorable weather. NASA Television will provide multiple broadcasts highlighting some of the launch activities beginning today, including the “What’s on Board” science briefing at 1 p.m. and the prelaunch news conference at 4 p.m. These events also will stream live on the agency’s website at www.nasa.gov/live. See the full briefings and events schedule here. Live launch coverage begins tomorrow at 5:15 p.m. EDT right here on the launch blog and on NASA Television.